Saint Andrew is one of our all time favourite saints at Beds on Board, because he was born a fisherman and like us loved staying by the water. He’s also the patron saint of one of our all time favourite places to stay: Scotland! 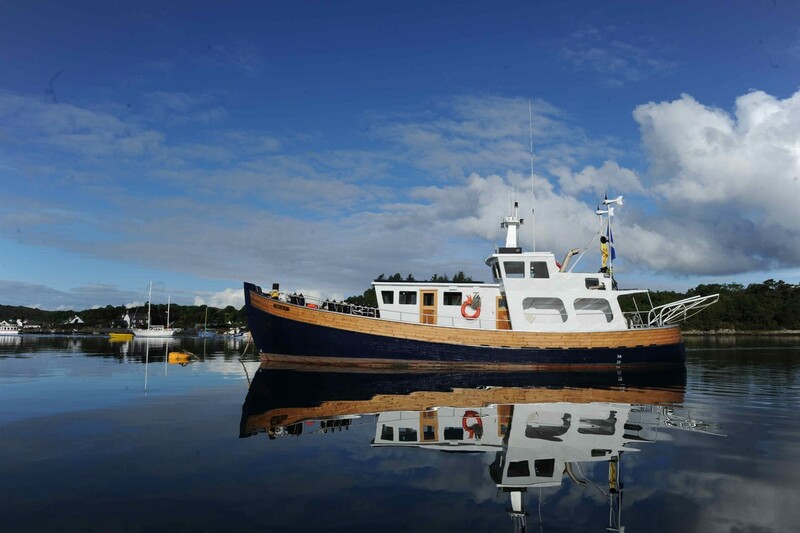 We are proud to champion some of the best boats in Scotland, with luxury fishing trawlers, comfortable sailing yachts and maritime ‘boatels’ all forming part of our unique fleet. Perched on Scotland’s West Coast, the seaside resort of Oban is the perfect place for a family adventure. With a wide variety of watersports on offer and great seafood restaurants, the town has been attracting visitors from far and wide. 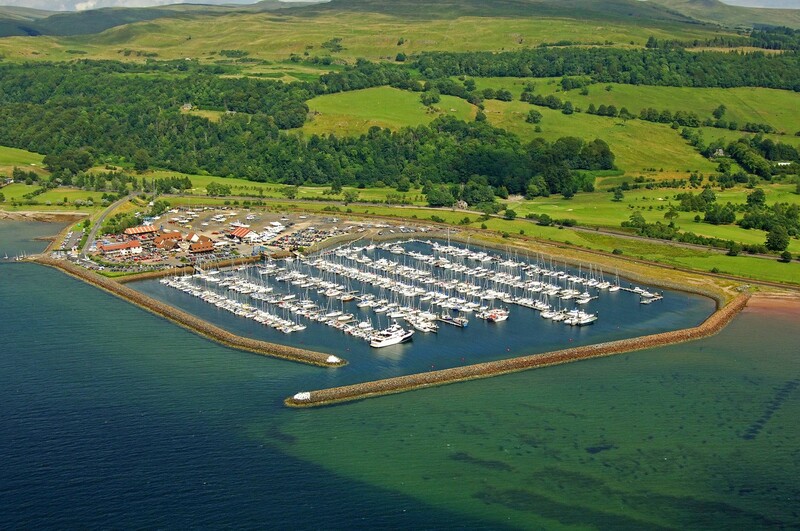 Across the water from the main town is the picturesque Isle of Kerrera, home port of the sailing yacht ‘Cloud Nine’. 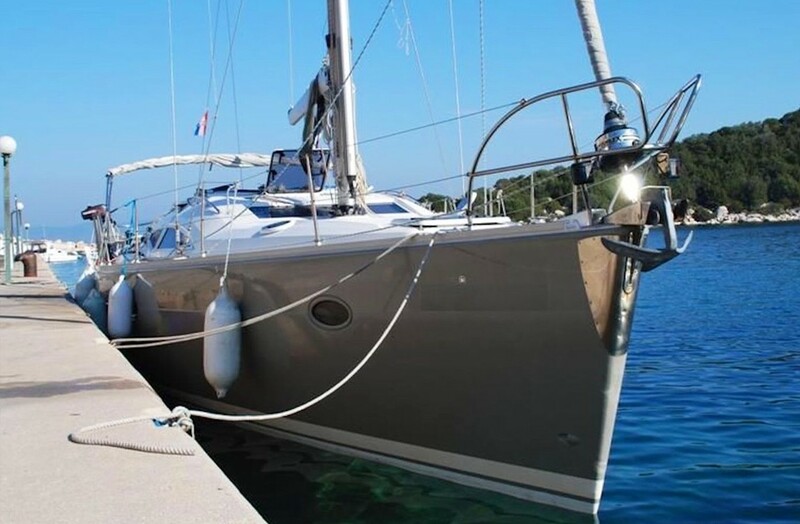 The Elan 434 comfortably sleeps six people, and is only a short ferry crossing from the delights of the mainland. Scotland’s capital puts on a fine display for St Andrew’s day, with many pubs and restaurants hosting special ceilidhs so that local can dance the night away. Between the 30th November and 3rd December, the city plays host to the Saltire Festival. With seafood banquets, and nocturnal adventures planned at one of Scotland’s oldest golf courses Musselburgh. 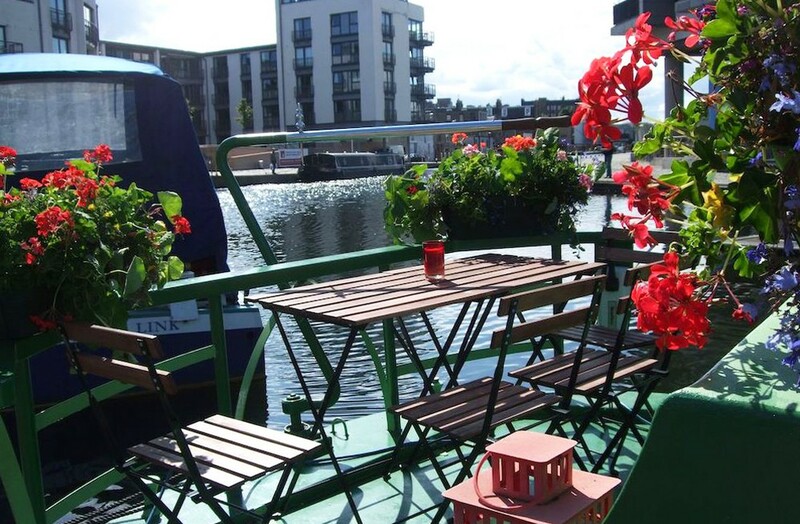 The luxury four star houseboat ‘Four Sisters’ promises to put you in the heart of the action, with its mooring Edinburgh Quay, only a short walk from the city centre. 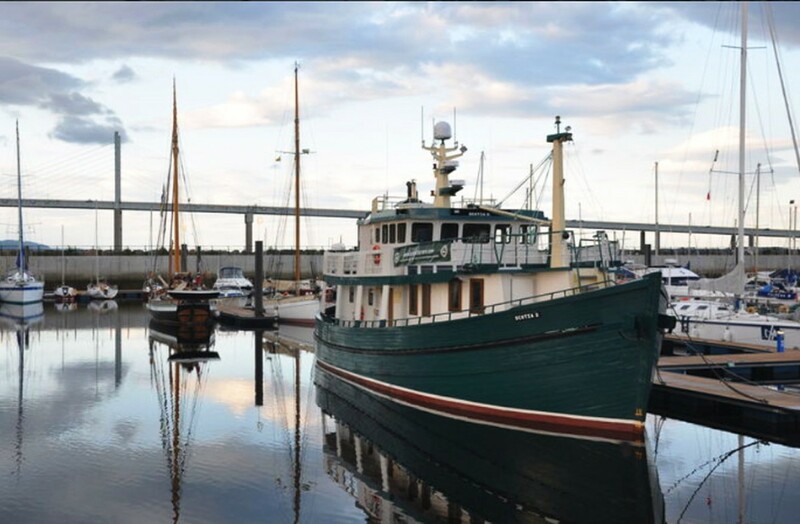 The Scotia W, a former fishing trawler has been sympathetically converted into luxury bed and breakfast accommodation for up to eight people. The ship’s four cabins each have en-suite accommodation, with the owner Alex on hand to provide a full ‘Scottish’ Breakfast every morning, as well as advice on the best monster spotting spots. Should you be unlucky enough not to see the mysterious Nessie, from the ship’s extensive outdoor deck, the nearby ruins of Urquhart Castle might provide a better vantage point. Climbing Scotland’s biggest mountain is a breathtaking experience, so why not expand your horizons and stay on board a converted 1950’s fishing boat. Built from solid oak, the Orlik was fishing in the North Sea until 1992 when she became a dive support vessel in the English Channel. In 2016 she was brought back to her home at the southern tip of Loch Ness and lovingly restored into comfortable accommodation for four. The owner Michael will prepare a full Scottish Breakfast to set you up before you attempt the summit. From its sheltered position in the Firth of Clyde, Largs yacht haven is home to the luxury flybridge motor boat ‘Louise of Granton’.The 50ft Sealine T50, boasts accommodation for six people, and is the perfect base for exploring the Victorian charm of the seaside resort of Largs. The marina has a wide selection of bars and restaurants and is the perfect place to learn to sail should you want to take to the water.